Enhanced offers are for new members only. 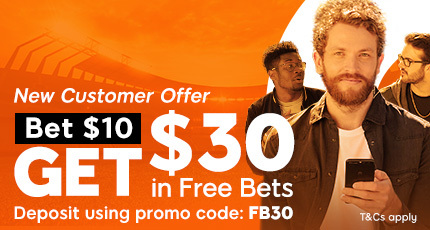 Only your first bet with 888sport will qualify. Place your bet at the normal odds shown on the site. If your bet wins, upon bet settlement you will receive the cash payout at the odds selected when placing the bet. 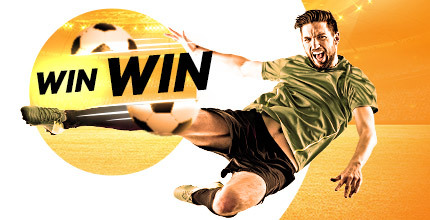 The enhanced winnings will show in the 'My Sports Offers' section as Free Bets. The minimum stake is £5 and the maximum stake that will be enhanced is £10.